Misdemeanors are various crimes that do not rise to the level of a felony. Even though misdemeanors carry less jail time than felonies, they can still be serious charges. They often carry implications for other areas of your life, or even your career by putting a business or professional license in jeopardy. You cannot afford to put off hiring a tenacious criminal defense lawyer because you are “only” charged with a misdemeanor. At CiceroAdams, we understand that misdemeanor charges often carry mandatory jail time, significant fines, and severe probation restrictions. Your work, family life and social life could be forever changed by a misdemeanor. For example, if you are convicted of a misdemeanor, you may have to spend time in jail. How will you explain your absence to your boss? How will you explain it to your husband or wife? Even if you do not have to spend time in jail, probation restrictions may include not driving a car, or consuming alcohol. It may also mean you cannot have contact with certain people in your life. If you violate these restrictions, you could spend more time in jail and have even more restrictions. It can become a vicious cycle. There are also different degrees of misdemeanors. You could be charged with an enhanced or “gross” misdemeanor, or a higher class of misdemeanor. These misdemeanors can mean more jail time, and more severe life restrictions. 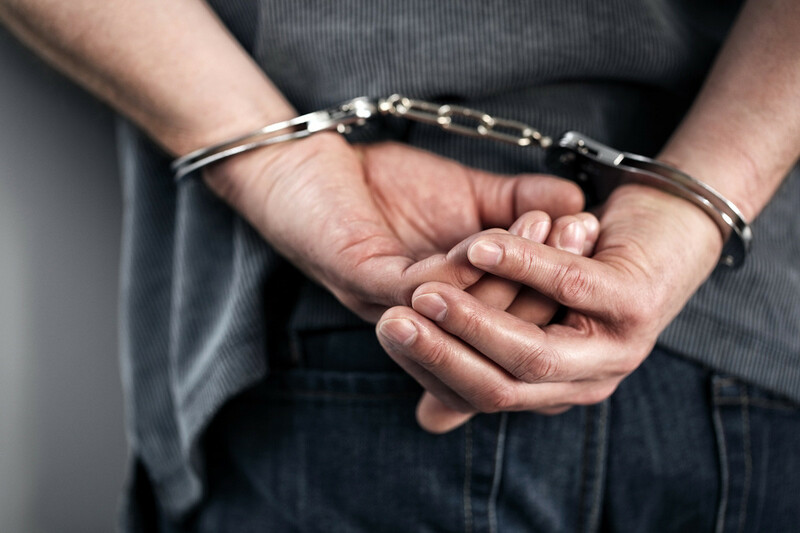 Even if you are charged with something you feel is insignificant, such as shoplifting, domestic disturbance or drug possession, you need immediate consultation with a professional. These matters could change your life forever. CiceroAdams can help prevent the serious life consequences that may come with a misdemeanor conviction. Contact us today to discuss your misdemeanor charge and put our aggressive and experienced team to work for you.